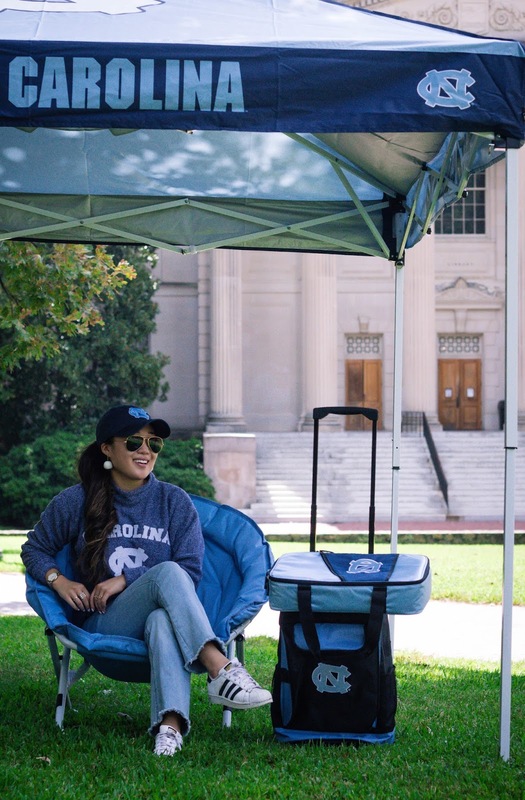 I'm so excited to partner with my alma mater, UNC, today for a fun take on tailgating for the upcoming fall season. When I was an undergrad a couple of months ago, my roommates and I took game days pretty seriously. 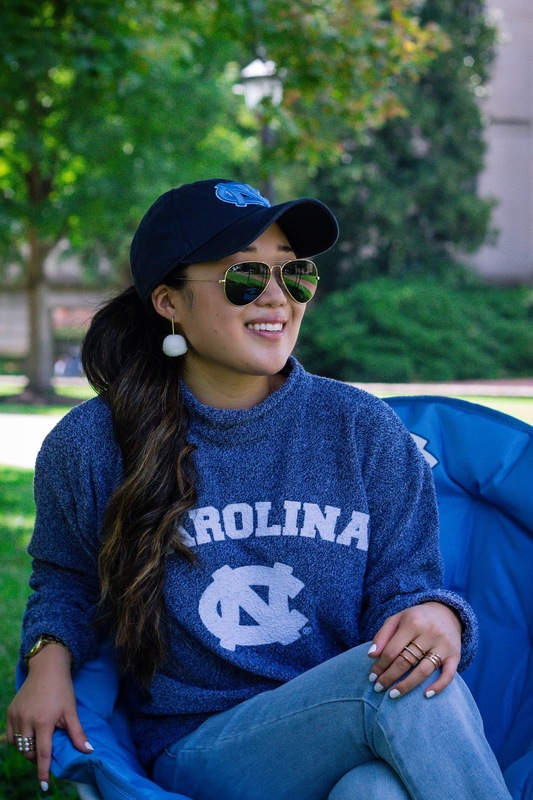 We made sure that tailgating, wearing our most school spirited outfits, and having the cutest tailgate gear were always on the agenda. 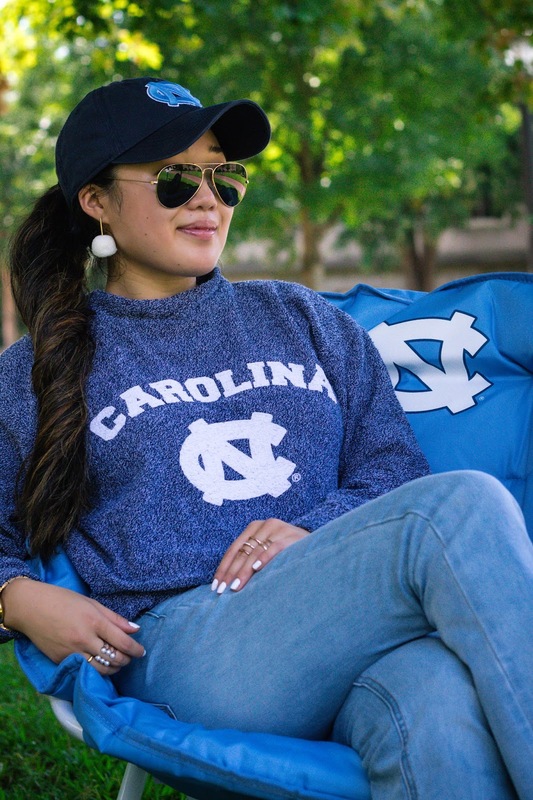 In honor of College Colors Day today, I wanted to get all my Tar Heels excited for the upcoming football season. 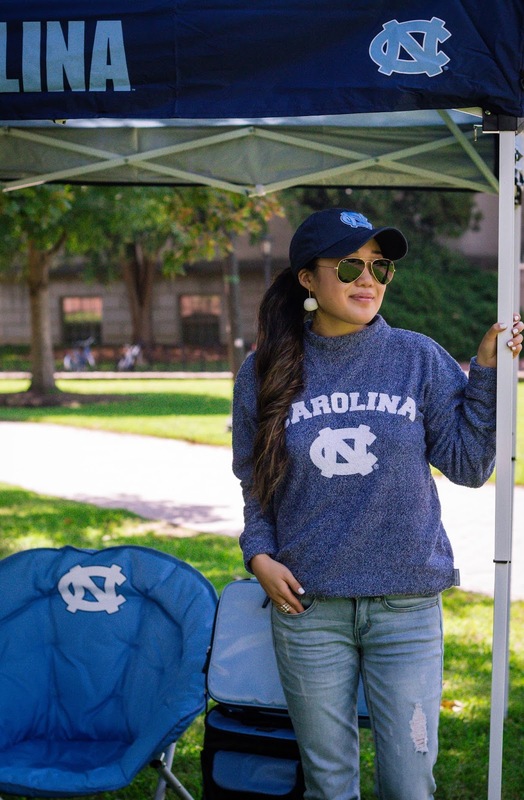 With that being said, you want to have all your tailgate necessities prior to the game days, so you won't have to worry about items running out of stock. This canopy tent provides all the space needed for your close-knit friends and family. Just add a couple of these sphere chairs, and you're all set to go. Another pro about this canopy tent is that it's very easy to assemble. While preparing for this shoot, we found that assembling the tent took less than 10 minutes. 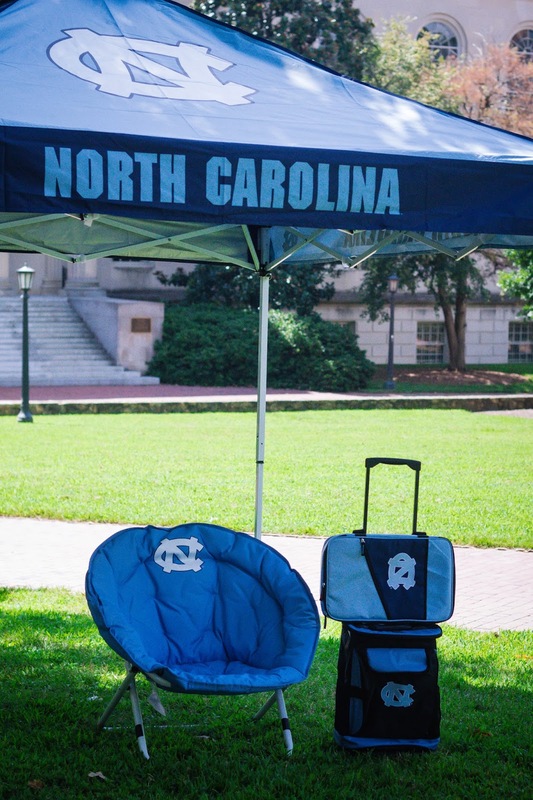 I would even recommend this budget-friendly option (here) located in the UNC bookstore. 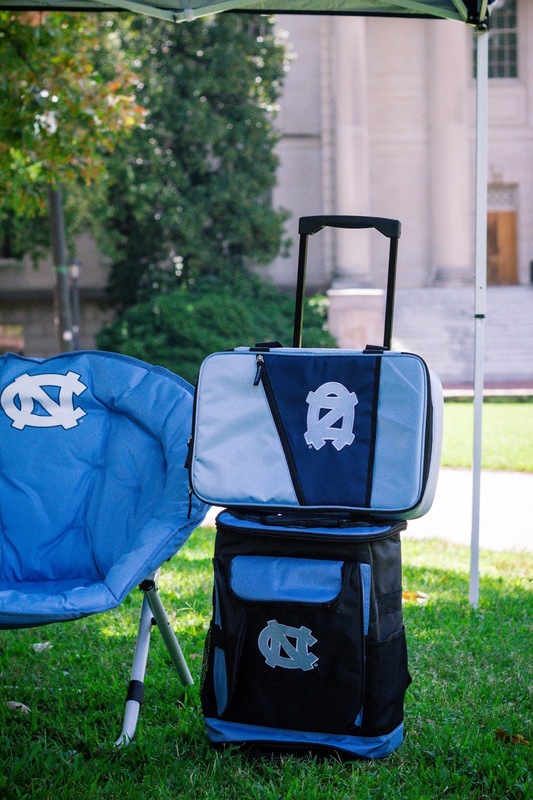 I would opt for a rolling cooler rather than a regular cooler because it's convenient to carry around. It's amazing how spacious this rolling cooler is. It can store up to 48 12 oz. cans, including ice, and even has a zipper storage compartment on the front, and two mesh pockets on the sides. Let's not forget about the snacks. 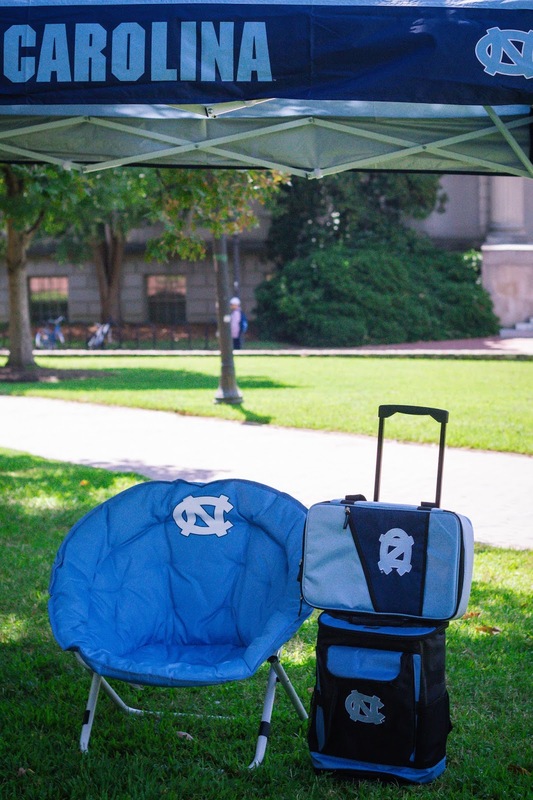 Bringing any hot queso or dips to your tailgate? 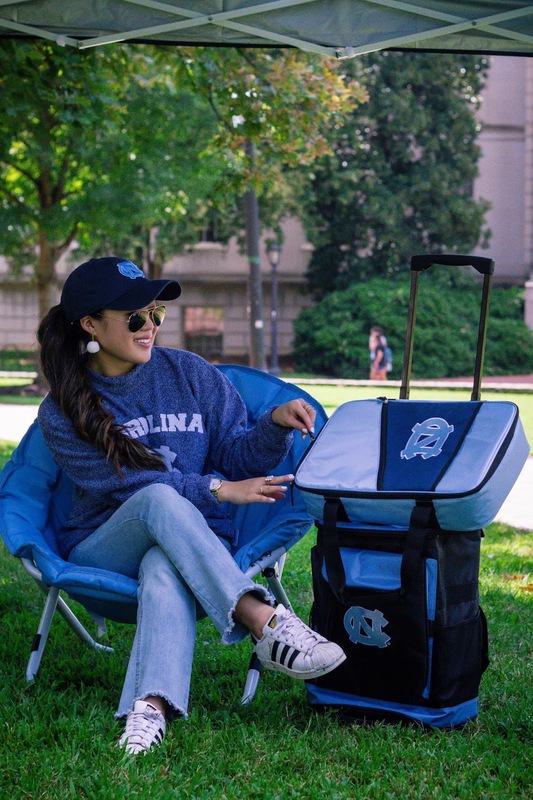 Well, not only does this casserole caddy keep your warm food heated, but it also provides easy transportation to the tailgate. 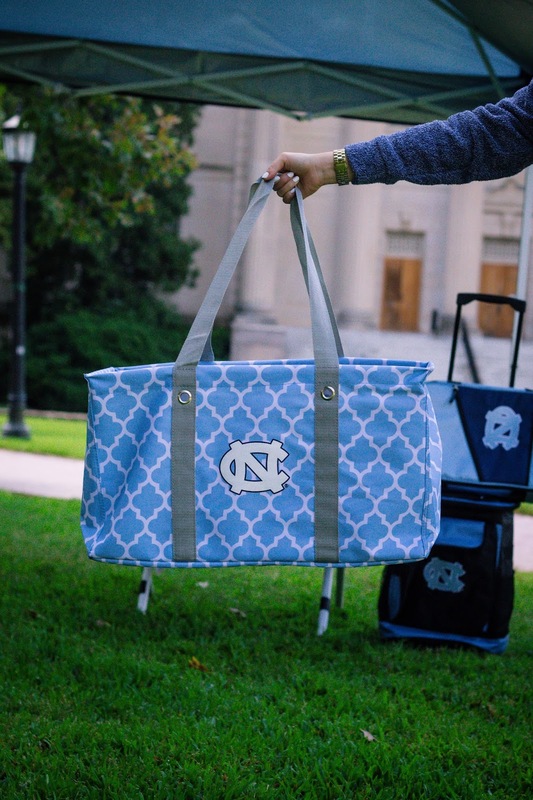 Store your caddy, blankets, and the rest of your tailgate gear in this picnic caddy. 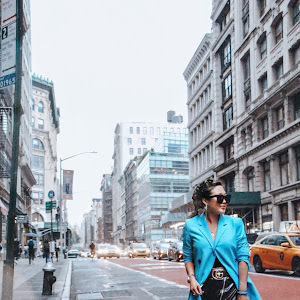 It's an oversized tote with a built-in rectangular frame that gives it strength and durability or any heavy items. Anyone else excited for the upcoming game days? 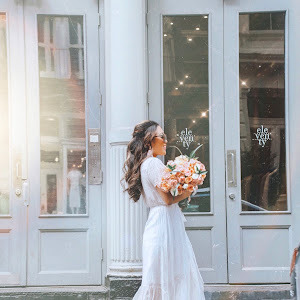 Hope you all enjoy your long weekend! 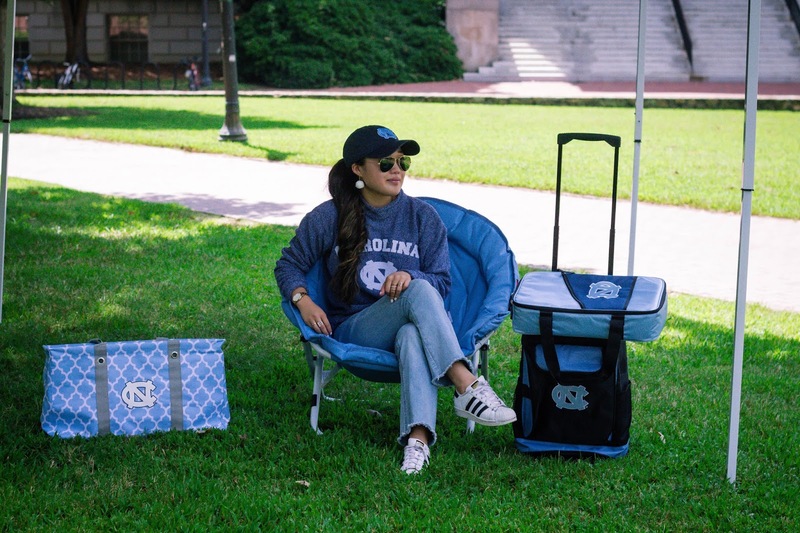 Wearing: UNC ball cap | UNC pullover sweater | sneakers | denim | sunglasses | earrings (similar here) | Products: UNC rolling cooler | UNC canopy tent | UNC casserole caddy | UNC chair | UNC picnic caddy | This post is in partnership with UNC. All thoughts and opinions are my own.